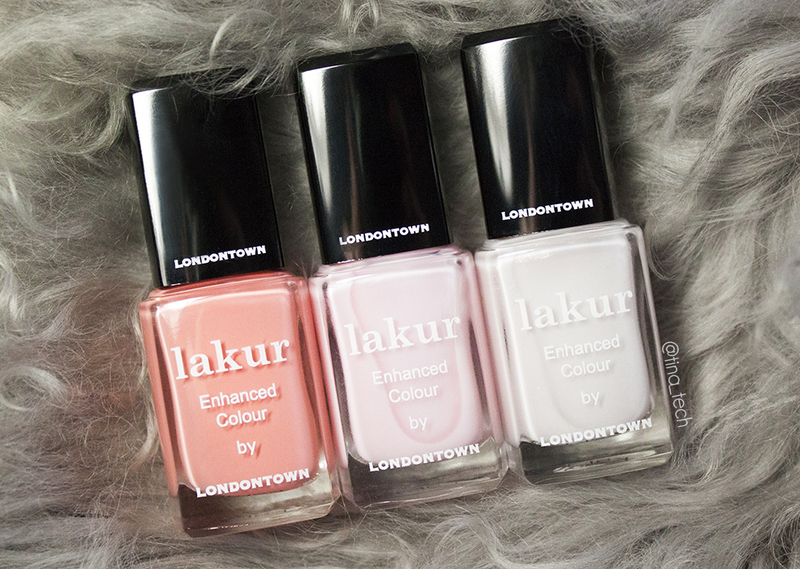 Today I’m sharing their 2016 spring collection with you, it’s three polishes: One creme, and two sheer polishes, so without any further ado, here it it! 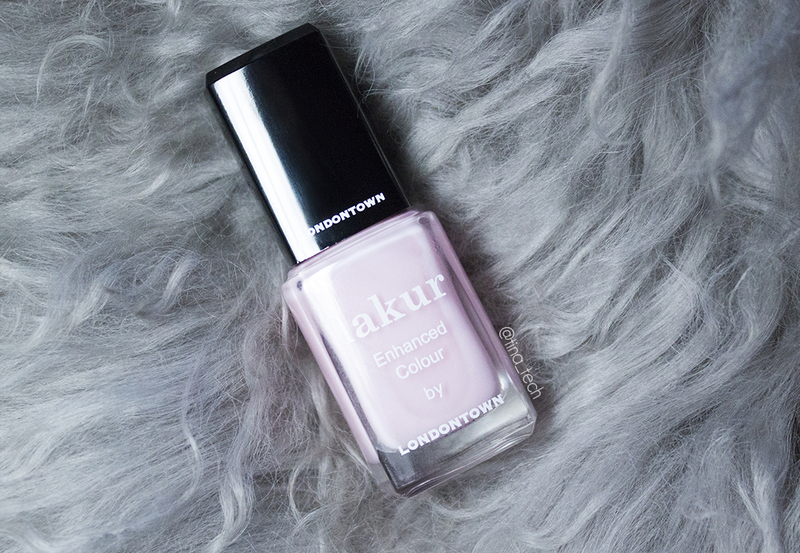 Invisible Crown is a soft pink sheer polish. I’ve seen the press photos of it and (this actually applies to the whole collection) it’s nothing like those pictures. It’s really soft and sheer, and I needed four coats to get this level of “opaqueness” and you could still see my nail line in real life. 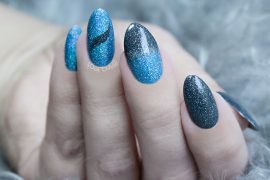 If your a fan of sheer polishes, this is perfect for you. Princess Awaits is a sheer white polish with really pretty orange/yellow shimmer in it. It’s the same formula as Invisible Crown, and I needed four coats to achieve this look. The shimmer is gorgeous in real life and even though it’s on the sheer side for my taste, I might just wear it again because it’s really pretty! I saved the best for last! Royal Wedding is a really interesting color, in the bottle it looks like a pastel orange, but on the nail it shifts from a bright orange, a coral and a bright neon “orangy” coral depending on the light. This is my definite favorite from the collection. The formula is a little thick ad hard to work with, and I needed three coats to get it perfect, but it was really worth it! 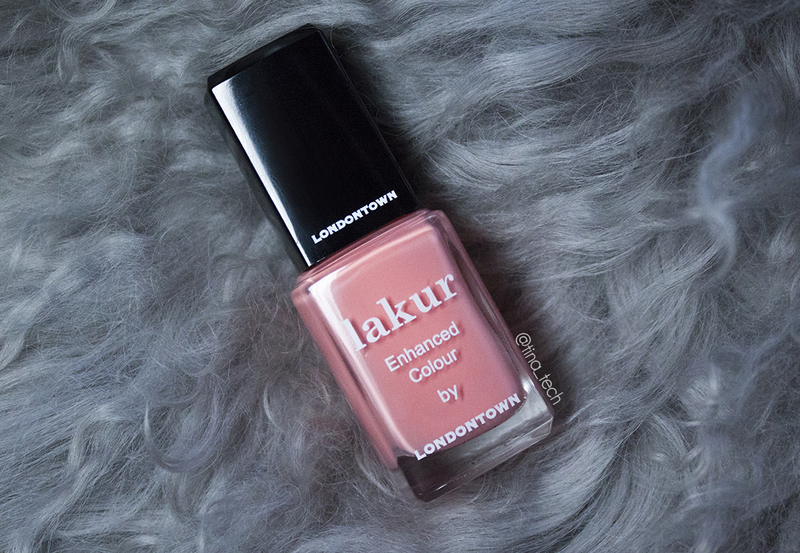 These nails stayed on for a week like a pro (I used Lakur’s top coat), and I never got tired of them. In Norway they can only be purchased at Fredrik & Louisa, but if you’re from the US, Germany or France you can get yours from their online store. 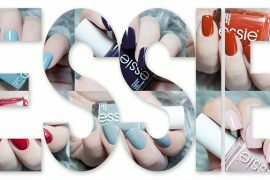 *The nail polishes in this post were sent to me for free by the company or their PR firm in exchange for my honest review. 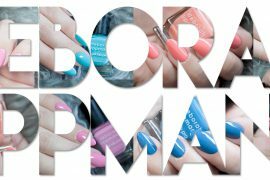 This brand is new for me too, and I have to mention that all three polishes WOWed me to the max. I love them all!